Pangla is elegance personified. 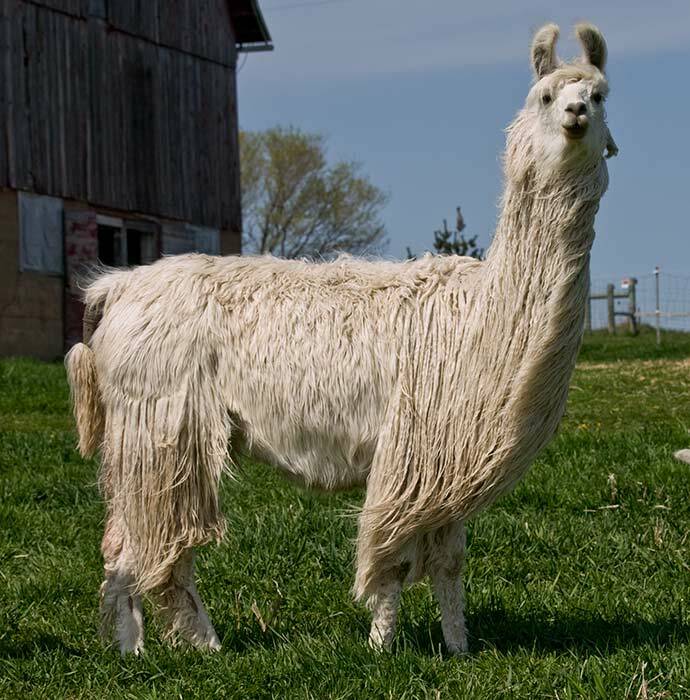 With her beautiful face and ears and her pure white silky suri fleece, she is always one of the first to capture the attention of visitors. Her movement is fluid and her conformation is beautiful. 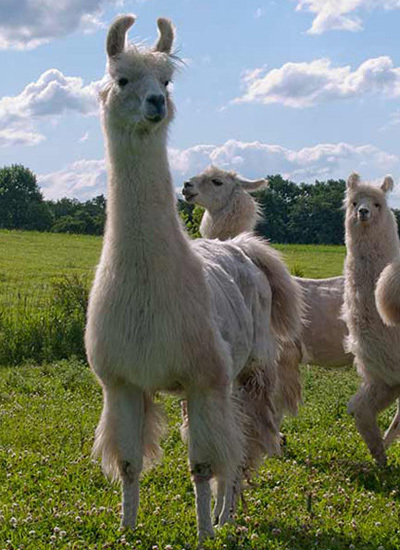 Add to that that she is a wonderful mother with abundant milk and we have ourselves and amazing llama. 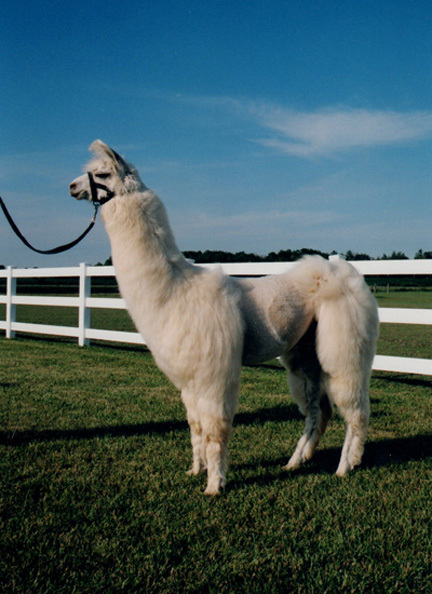 Qualda was one of our first llamas. 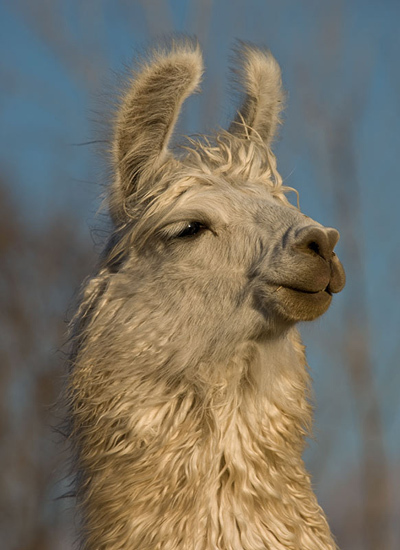 She is a very athletic, very well-put-together llama with a beautiful face and perfect ears. Even at her 11 years old her movement is effortless and her energy level is that of a weanling. 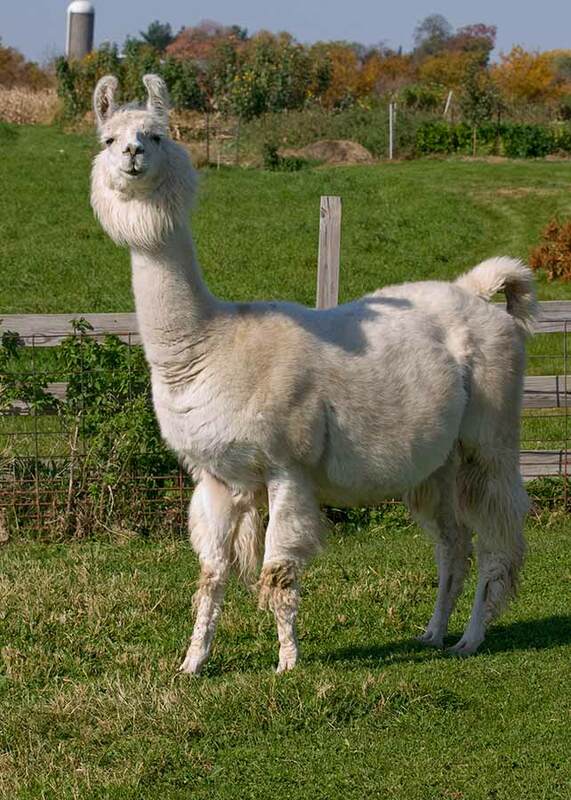 She has been one of our best producers, with easy births and strong fast growing cria every time. 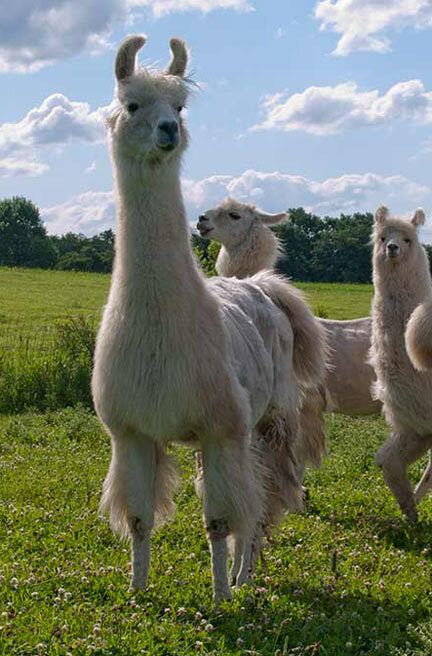 This tall, stylish old girl may not be what she used to be, but she is still a wonderful mother and a producer of awesome cria. 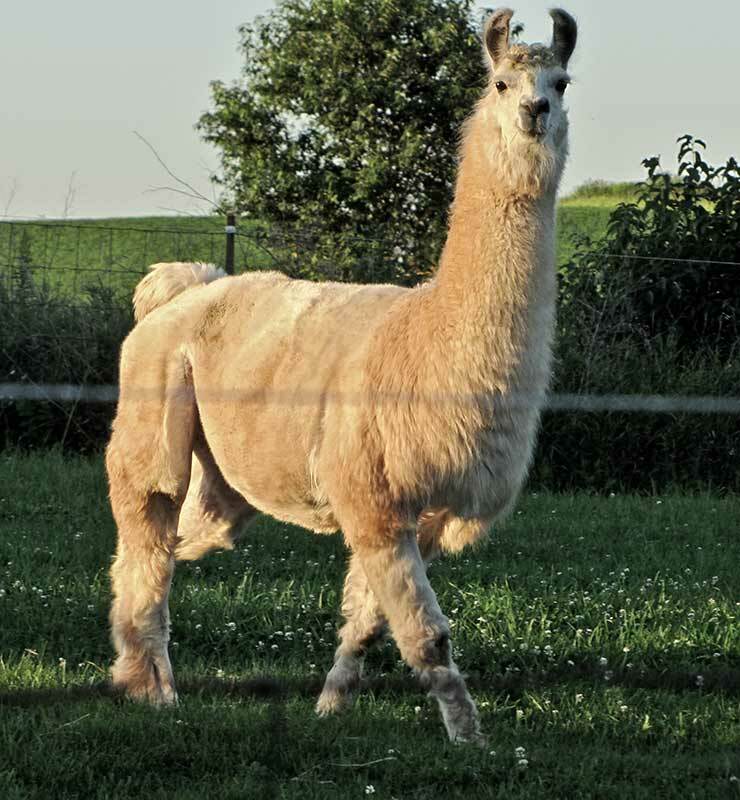 See Miss Kitt To You on the Maidens Available page for an example of what this female produces when bred to Argentine type males. 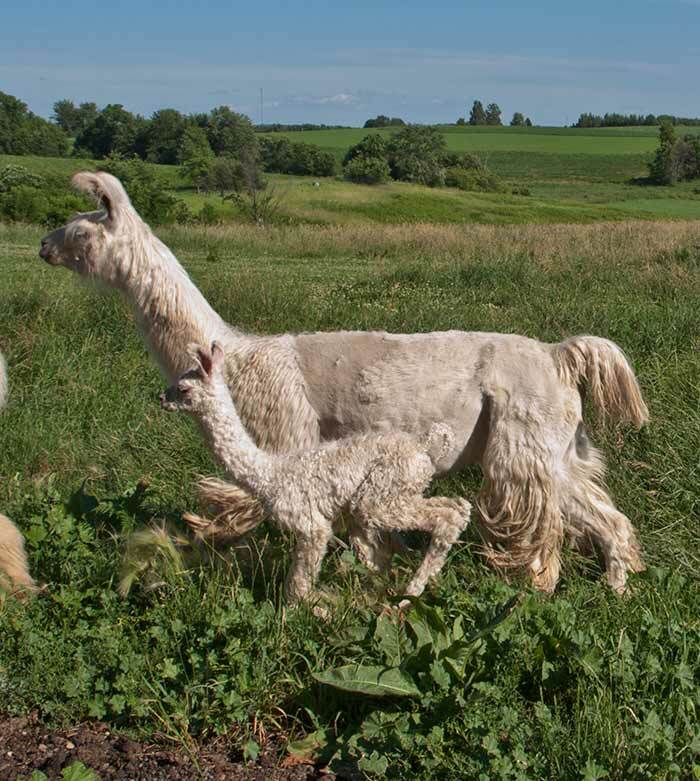 Pictured below is Katia's most recent cria out of our huacaya herdsire, so we are very exited about her current breeding to Argentine Poltergeist. 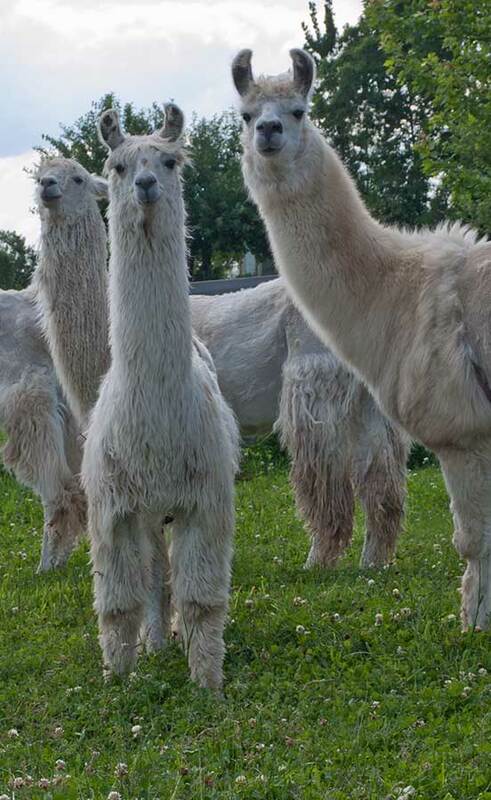 Jewlee has already produced two beautiful suri cria in her young breeding career. 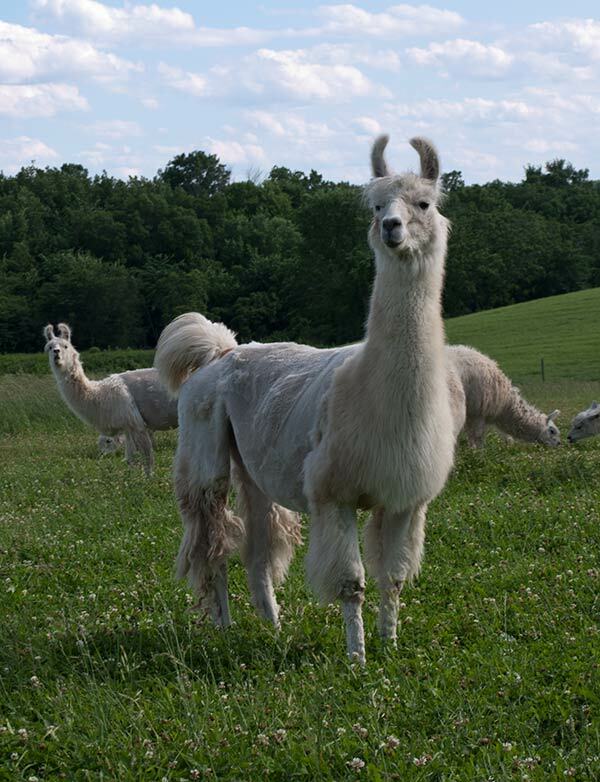 She is a silky/wooly with lovely coverage out of the famous Siracache and stylish Mirrored Image. 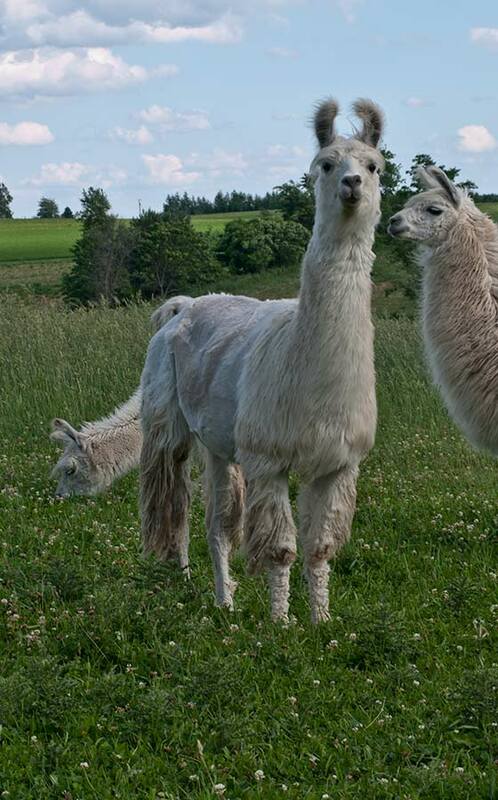 This girl is a bit more standoffish than we prefer, but her cria are bold and friendly. 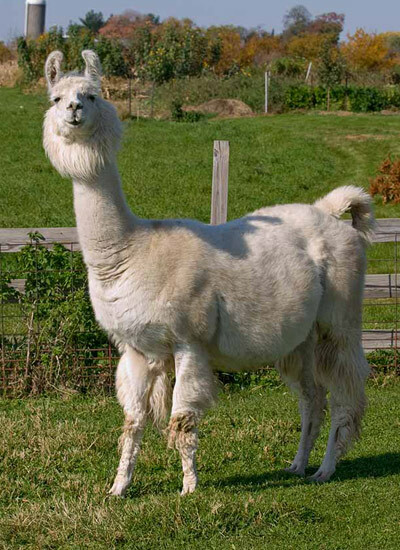 If you are a breeder who requires great legs under your llamas, than Jewlee is for you – nice bone, straight with proper angulation, and wool between her toes. 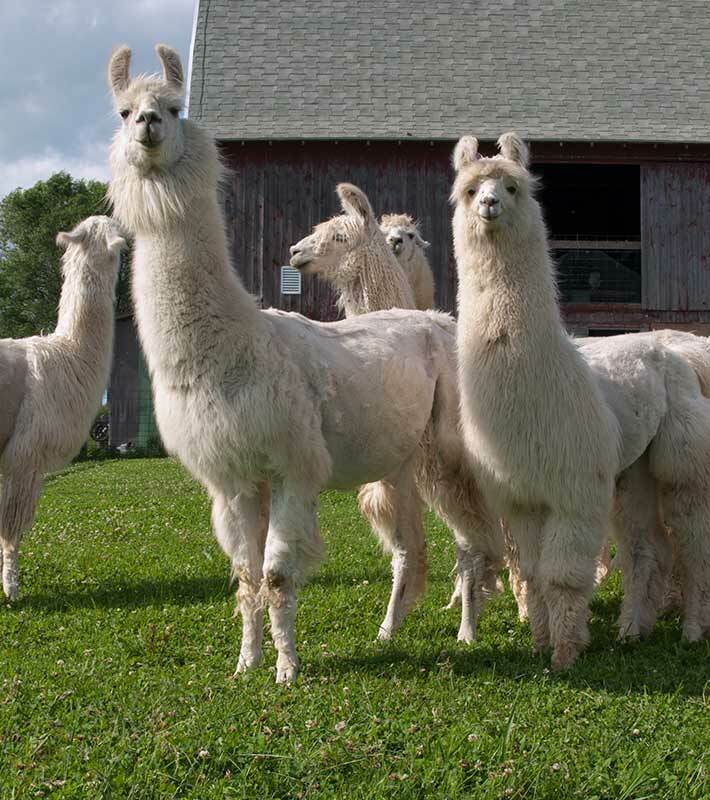 Pictured below is Jewlee with her current cria Julianna.